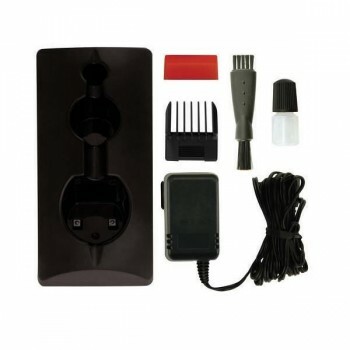 The Wahl Super Trimmer is one of Wahl's best rechargeable professional trimmers. The revolutionary Wahl trimmer motor runs super-quiet and also provides up to 100 minutes of constant cutting time when fully charged! Like the Wahl Super Taper, the Super Trimmer is an incredible feat of engineering. 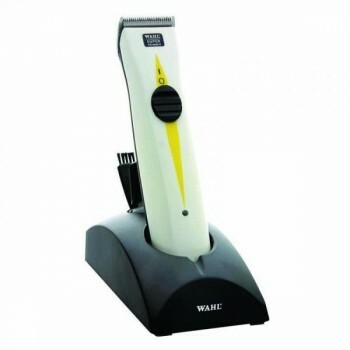 Wahl Super Trimmer has ultra-high precision snap on/off chrome plated blades. With an updated NIMH battery, it charges quicker and lasts for longer, and the LED indicator light shows when fully charged. 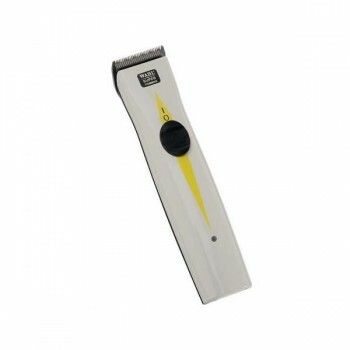 Every Super Trimmer is supplied with a trademark Wahl blade guard, an adjustable comb, charging trimmer stand, clipper oil, cleaning brush and instruction booklet. - Latest battery offers up to100 minutes of usage. - LED light displays when fully charged.